I hope everyone had a very Merry Christmas and I wish everyone a wonderful and happy New Year! 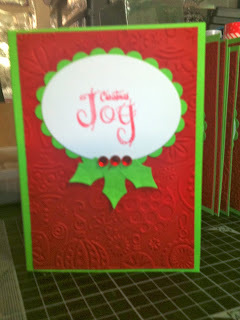 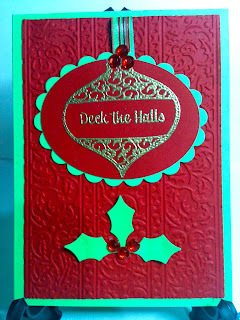 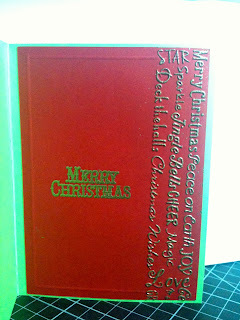 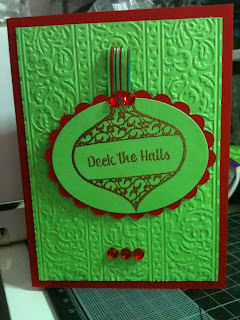 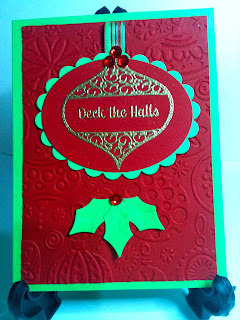 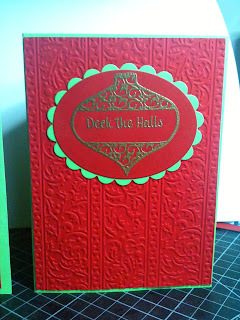 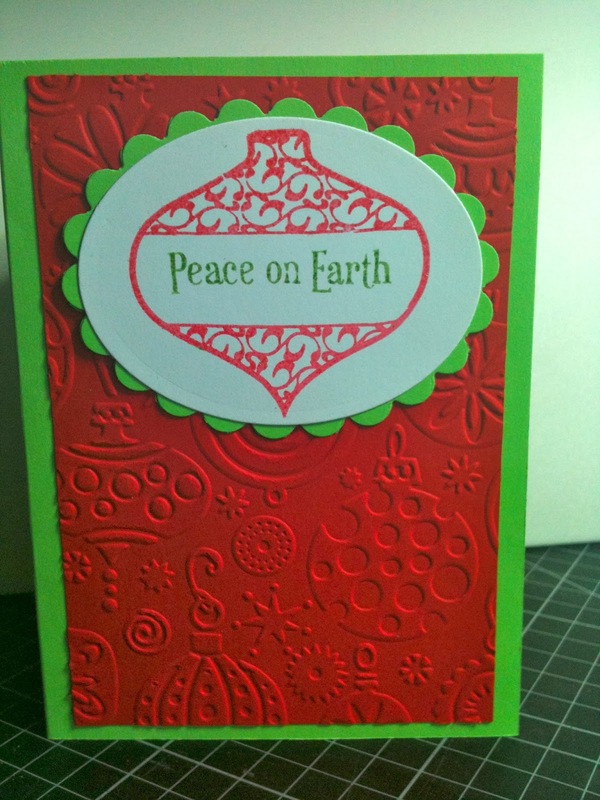 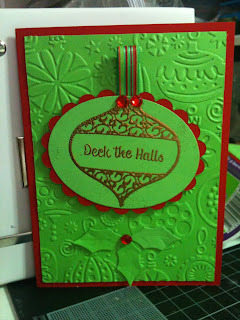 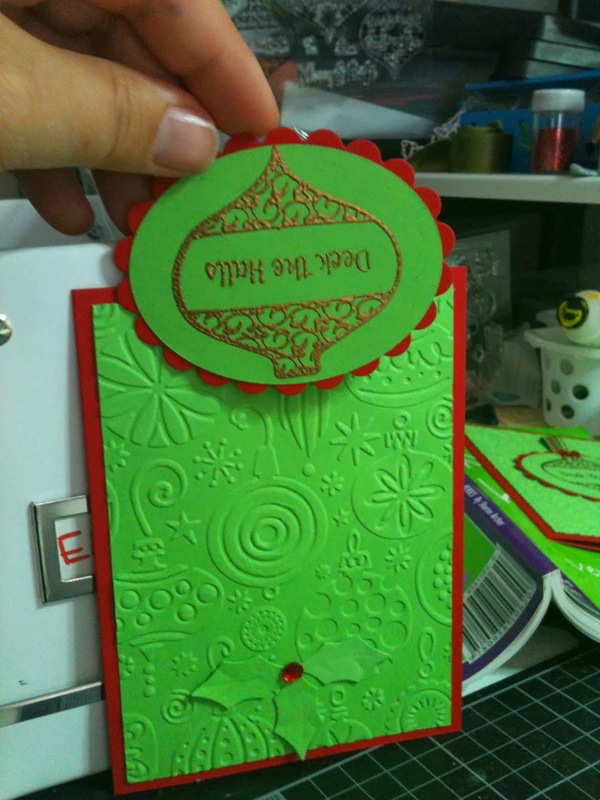 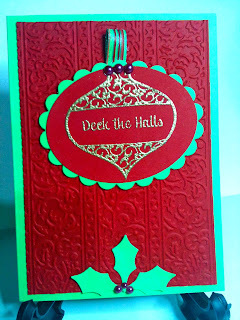 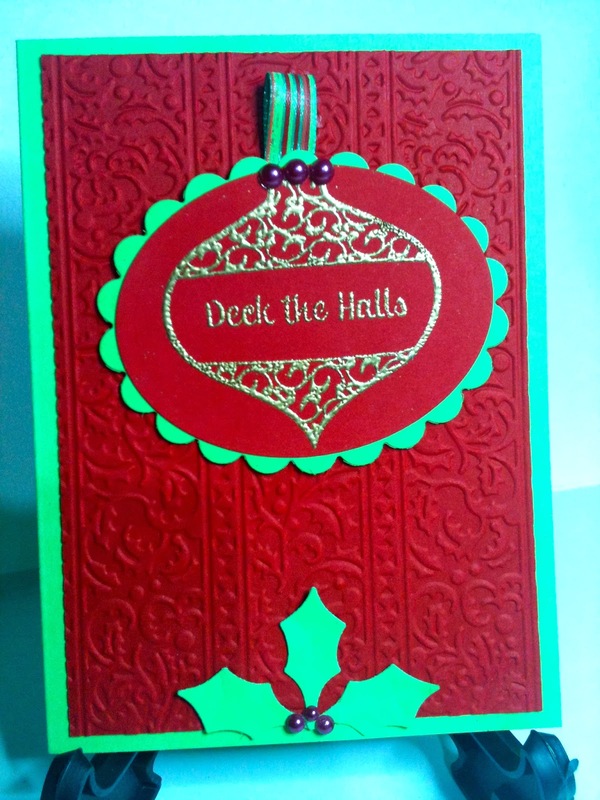 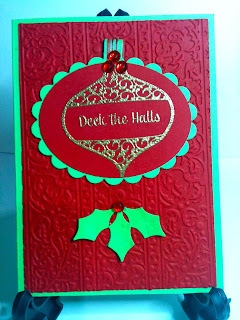 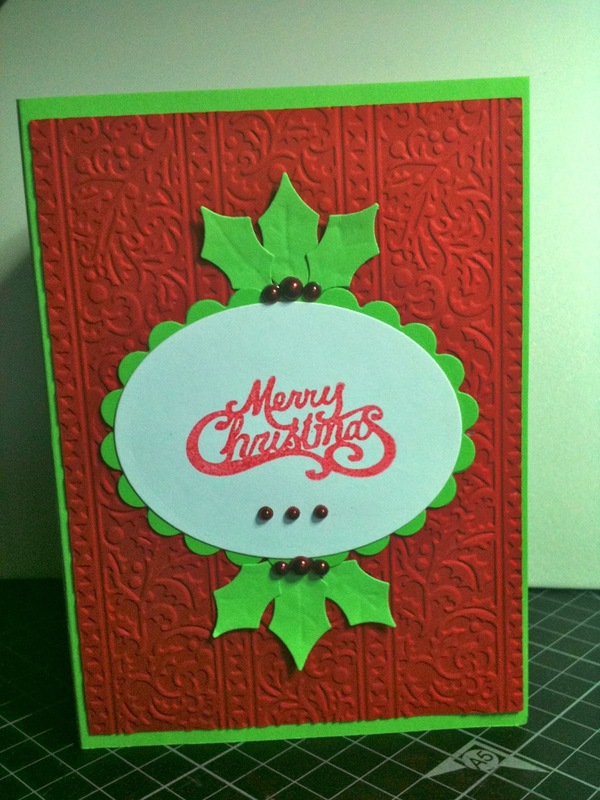 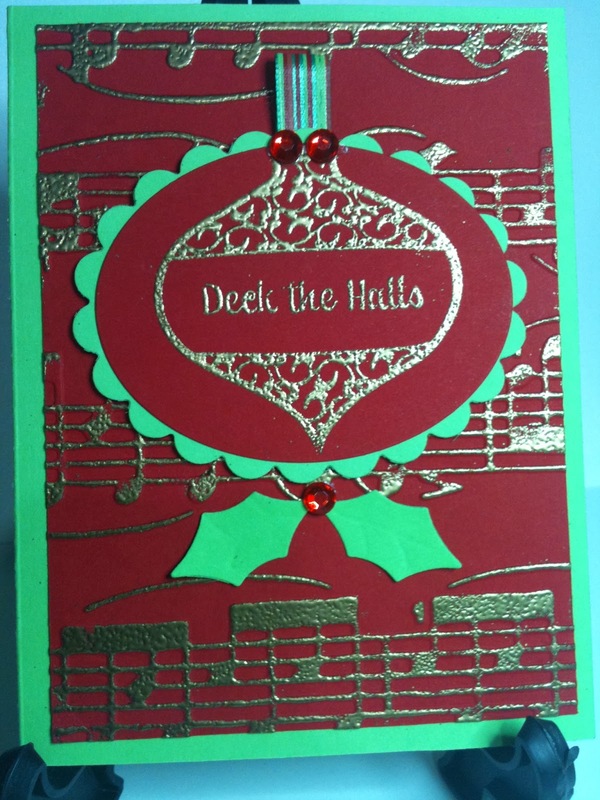 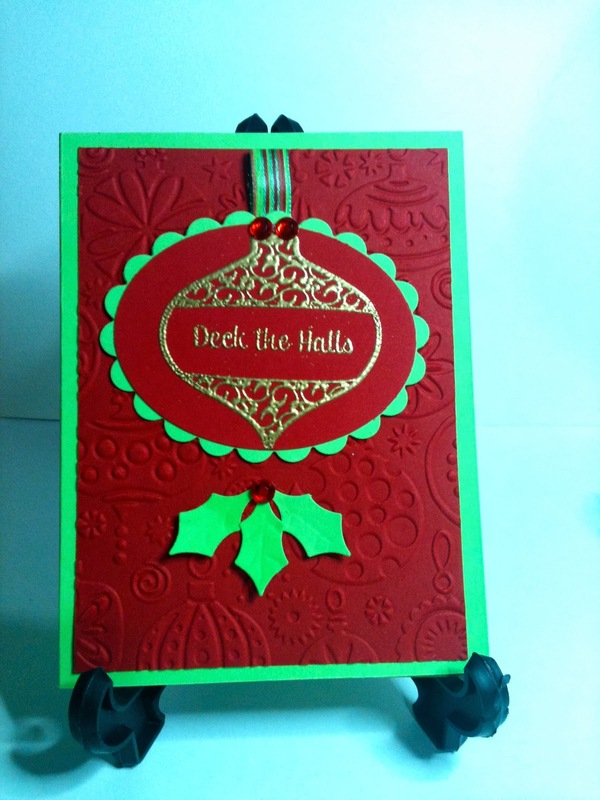 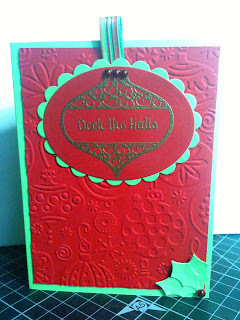 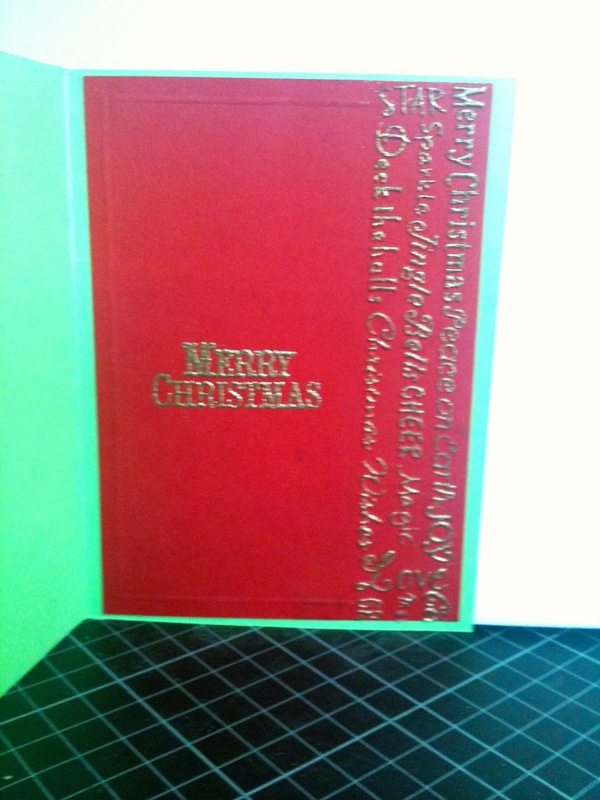 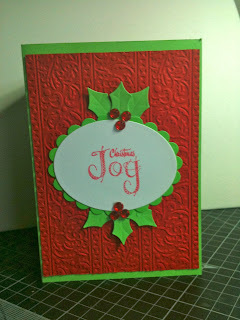 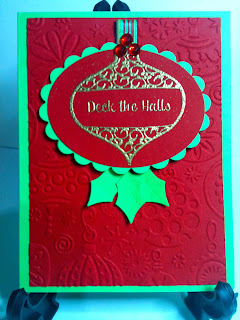 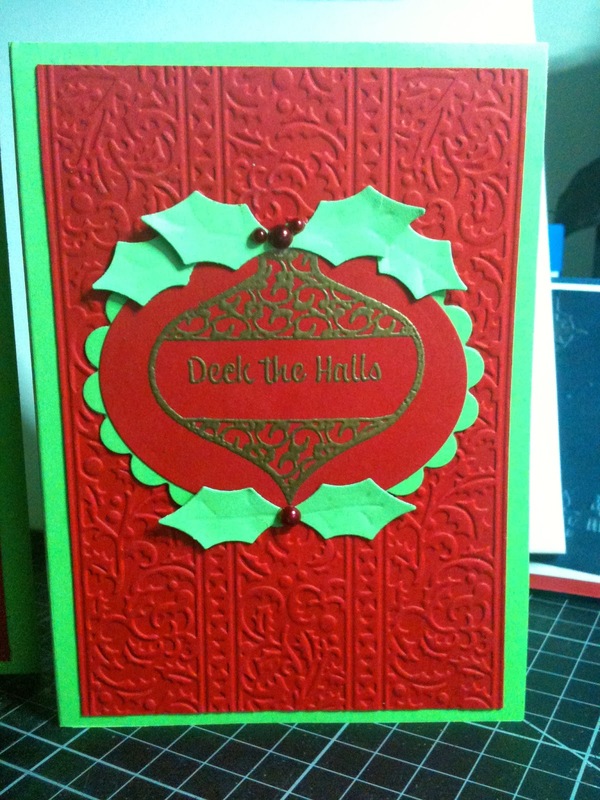 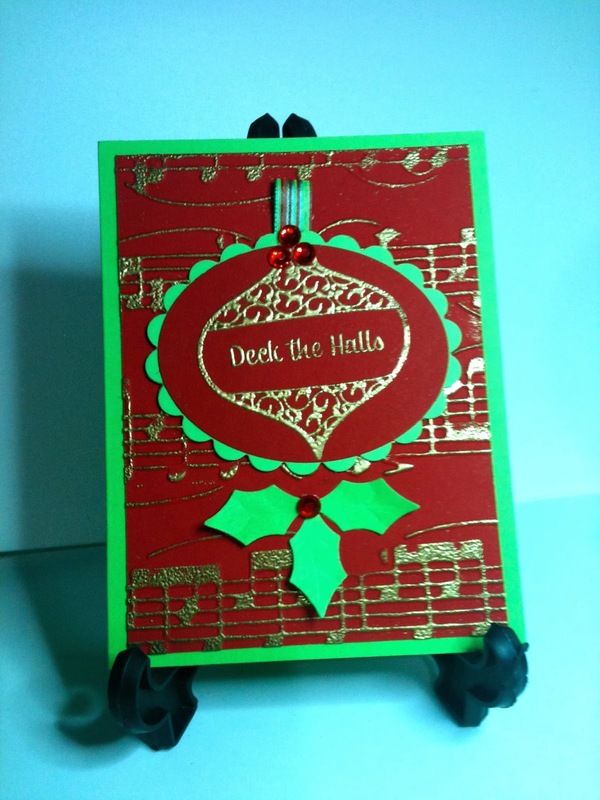 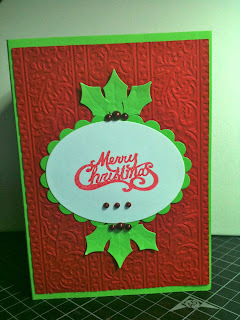 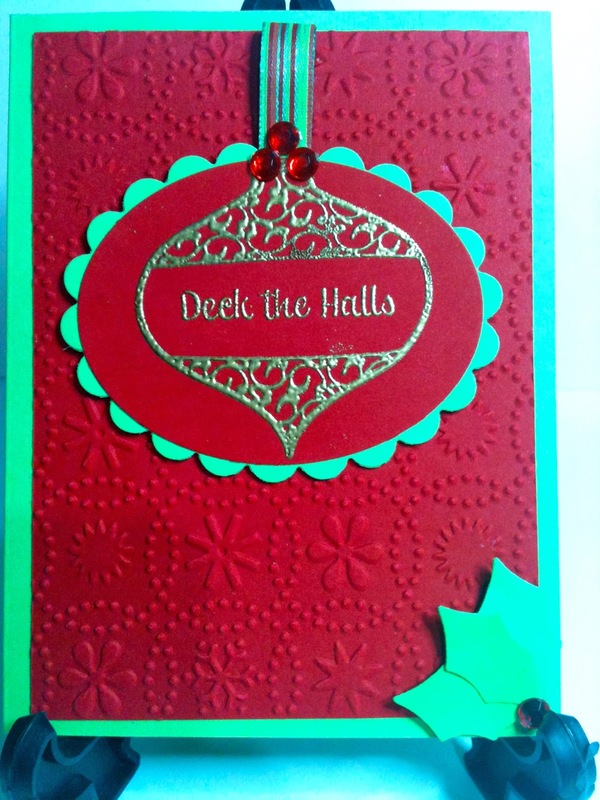 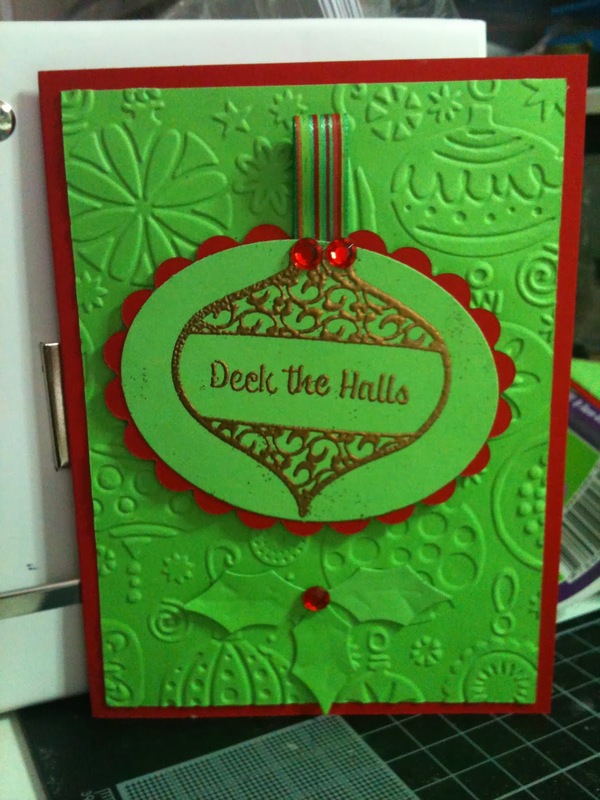 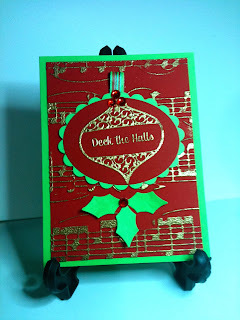 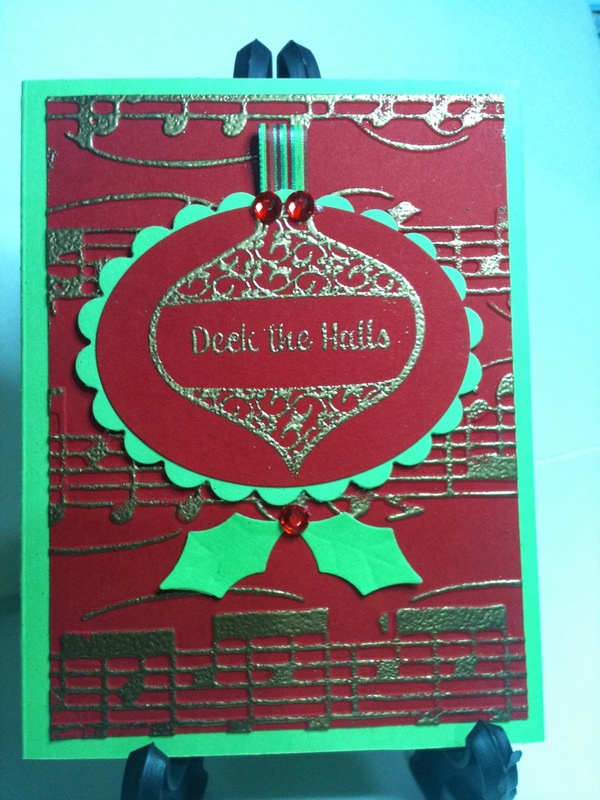 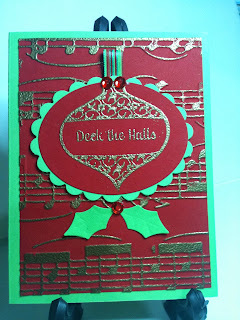 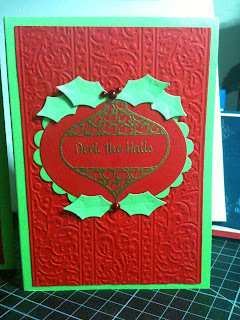 Now Christmas is over I can post some of the Christmas Cards I made. 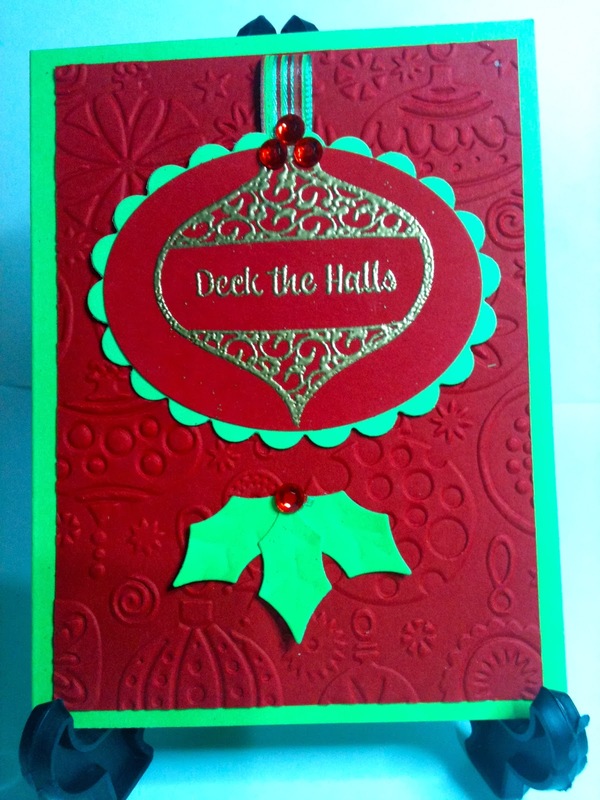 I bought big packs of Red, White and Green (Lime was all I could get) from office works.